Siberian huskies are beautiful dogs. With their captivating brown and blue eyes, fluffy fur and wolf-like appearance, it’s hard not to fall in love with these mammals. 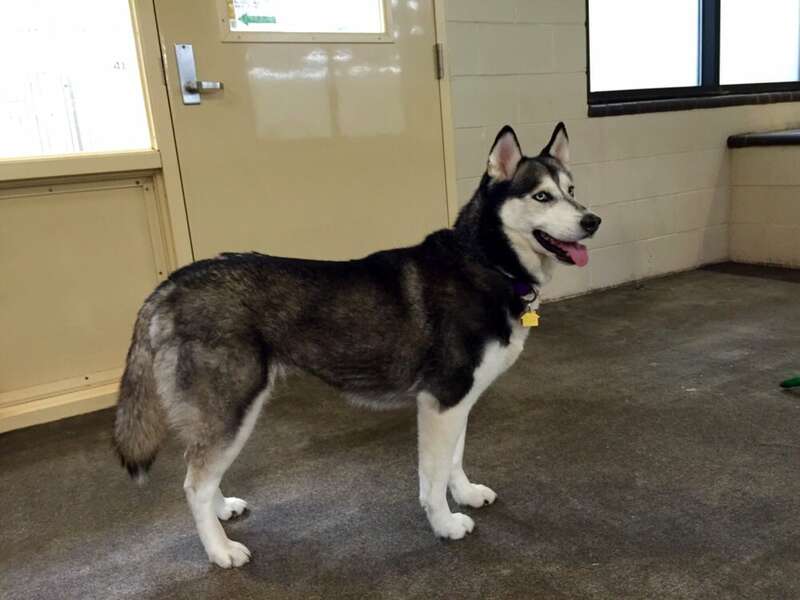 If you are thinking of adopting a Siberian husky as a pet, know that they need a bit more attention compared to other breeds of dogs. Before getting one, make sure you have thought of these important matters to ensure you are worthy to become a parent of these beautiful creatures. Siberian huskies are naturally active. They have a ton of energy, so they need everyday exercise to discharge them, which make them great workout buddies. 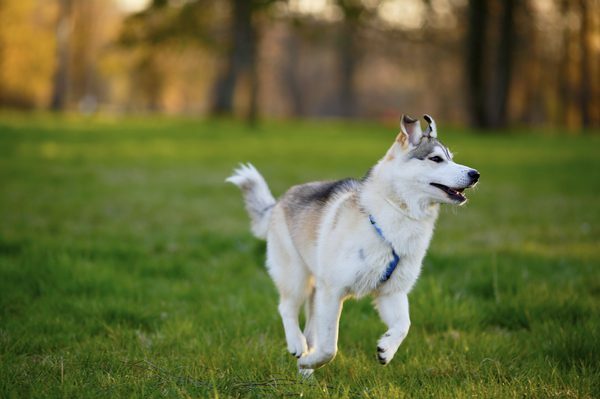 If you do not have enough yard space to let your pup run and play, go jogging or walking with him every morning. Siberian huskies can cope effortlessly in cool climate, but can be uncomfortable or even get ill in the heat. With Singapore’s climate, you will likely need to have a fully air-conditioned home to keep your husky comfortable at all times. Take them on a walk early in the morning or late in the afternoon, so they won’t get bushed under the heat of the sun. Due to their thick fur, huskies tend to shed a lot, especially when they are in warm environment. Twice every year, they spend more than a week shedding heavily. Plan on vacuuming the house more often, brushing your dog’s fur at least twice a day and be ready to share your home with fur everywhere. Siberian huskies have that natural instinct to follow a leader. And you need to be that leader, or else your dog will take the call. Training classes will help you establish that hierarchy between you and your dog. If you cannot provide clarity and consistency on your leadership, then a husky may not be the right dog to have. 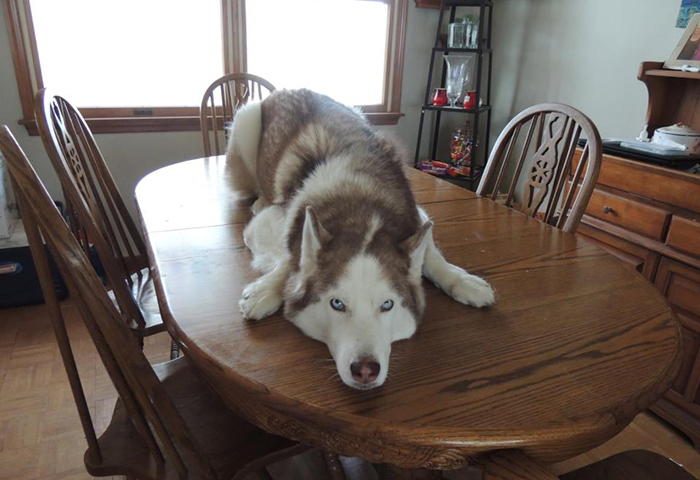 Huskies are friendly, smart and playful doge, but they easily get bored. If you are often out of the house eight hours a day, perhaps another breed will suit the kind of lifestyle you have. Know that Siberian huskies are hyper and can become destructive when they do not get much activity. They also tend to howl very loudly when they are ignored. Because they make so much noise and have the tendency to rip off everything in your house, they are not meant to be always left alone in the house. Now that you know the important points about Siberian huskies, be ready to enjoy a wonderful companion with these animals. These dogs are fun, loyal, playful and exasperating all at the same time.